Venom is violent, but we are not that violent. Much has been made about the fact that Venom, for all its vague horror aesthetics, has gotten a PG-13 rating, which suggests a basic limit to how horrific things will get. But according to director Ruben Fleischer, that was always planned to be the case. “I don’t feel like we compromise much,” Fleischer told Polygon. “I’m not sure why [people thought that Venom would be R-rated], other than maybe just a bloodthirst for Venom.” As Fleischer tells Polygon, the film was always envisioned as something to be enjoyed by a wide range of fans, which necessitates seeking a slightly less mature rating. Interestingly, Fleischer also described the methods used to get that rating while still including a Venom who’s as much movie monster as lethal protector. 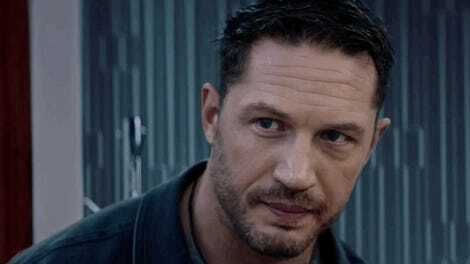 Specifically, several horrific scenes, including some pretty intense symbiote-related violence, were shot in several different ways, in anticipation of the demands of the MPAA rating board, which can at times be fickle. Particularly, the MPAA is often much less concerned with violence than on-screen violence—not that something happens, but how it happens. So, Fleischer explained, scenes were shot in ways to obscure and distance that violence while still allowing it to happen, with particular inspiration drawn from superhero movies of the past. “[The Dark Knight] does such a great job of delivering an intense, action-packed film that didn’t pull any punches,” he said, while still garnering that coveted PG-13 rating. 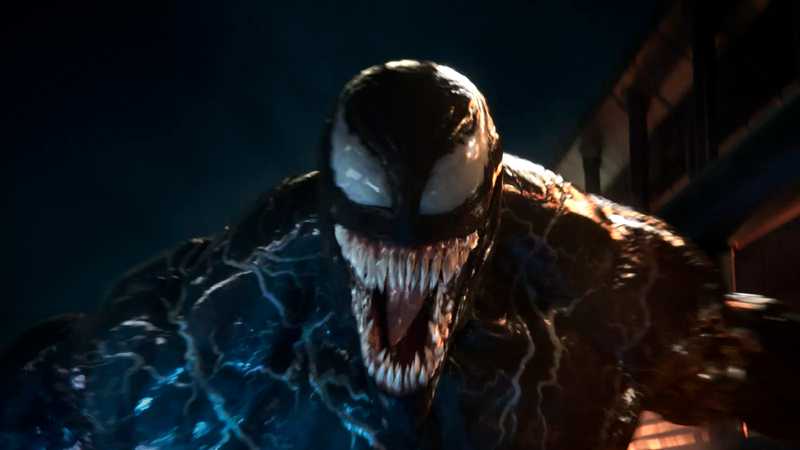 It’s an old cliche that superhero movies always strive for PG-13 ratings, to better capitalize on young audiences, and while that’s a bit less true than it used to be, Venom, which hits theaters October 5, definitely isn’t going to be bucking the trend. And it never was.